? 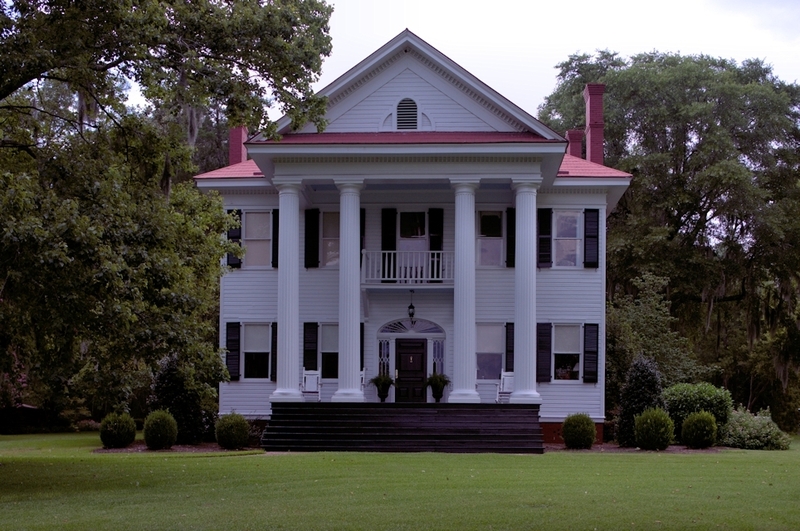  Catherine Elizabeth Fitzsimons owned Cedar Grove Plantation when she married James Henry Hammond in 1831. 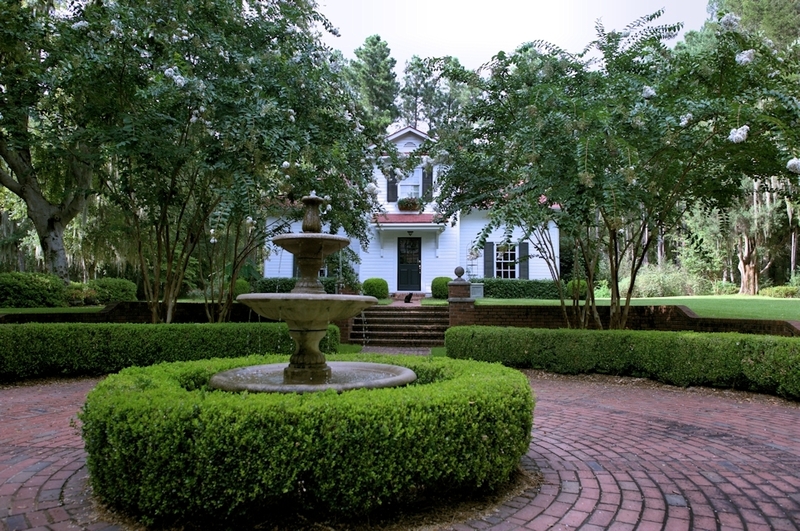 Hammond folded the property in with his many land holdings renaming the plantation Cathwood in honor of his wife (1, p. 14). 1869  Brothers Paul and Harry Hammond bought Cathwood from their father's estate and divided it between themselves. James Henry Hammond had invested heavily in the Confederacy leaving land as his only wealth at his death in 1864. The property was sold to pay off his debts (1, p. 137, 158, 161). 1896  Harry's wife received an inheritance. 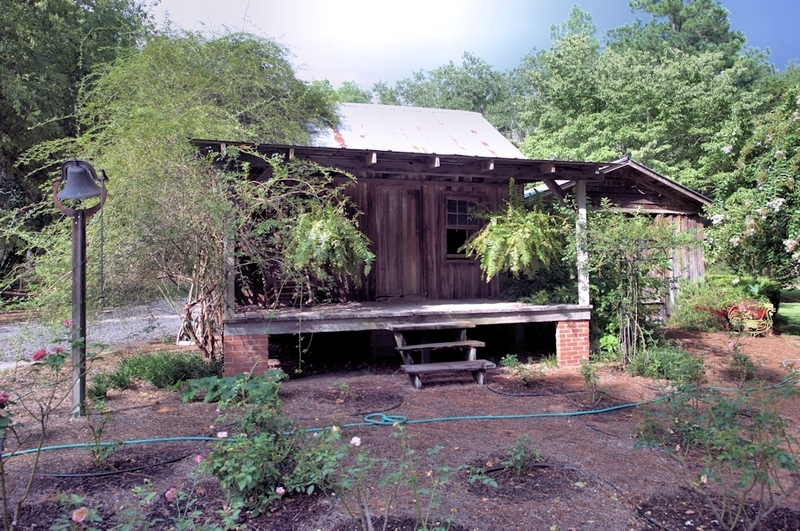 With the money, Harry built a cotton-seed oil mill, which he called Kathwood Manufacturing Company, on the plantation. Sons Kit and Alf ran the mill (1, p. 139). 1901  Under pressure, Harry sold the cotton-seed oil mill to Southern Cotton Oil Company for $30,000. Part of the agreement was that Kit and Alf would retain employment at the mill (1, p. 341). 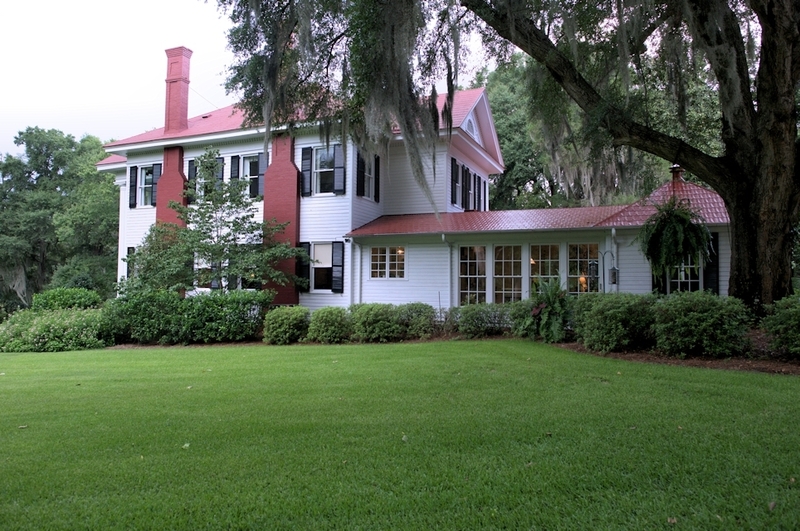 2012  The plantation was for sale with an asking price of $825,000 (3). 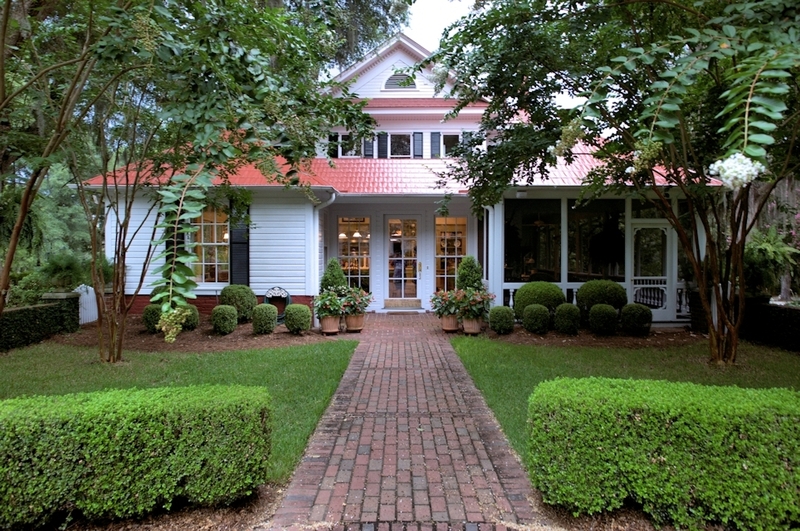 2012  Lee and Andrea Curley owned the property (4). The house built in 1904 has been renovated (3). Information contributed by Bert Ellis.